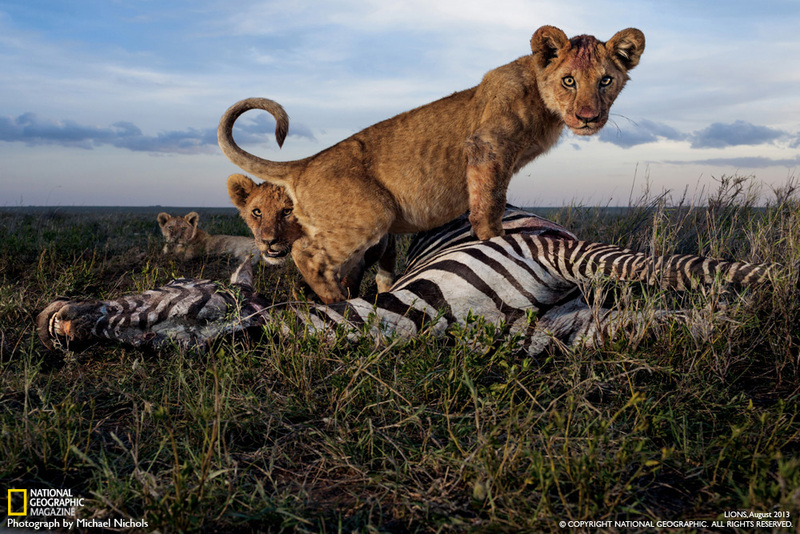 Serengeti Lions win Wildlife Photo of the Year award! You might remember that National Geographic did a big story on “our” lions last year. David Quammen spent a while being bounced around in our land rovers and Nick Nichols and his crew spent months on end camping in the southeastern corner of our study area, following the Vumbi pride’s every move. Well, one of Nick’s pictures from that trip has just won him the prized Wildlife Photographer of the Year award! The competition, co-run by London’s Natural History Museum and the BBC, has just turned 50 years old, and is a pretty big deal (you can read about it here). Nick’s winning piece is a black and white photo of the Vumbi pride sprawled in rather epic fashion over the kopjes. We can’t post the picture here for copyright purposes, unfortunately, but go check it out! And go check out some of the other fantastic runners-up here while you’re at it. I’m a master’s student at Durham University looking at the mechanisms facilitating coexistence between leopard, lion and spotted hyaena. I was wondering if it would be possible to get a copy of your PhD thesis? I had trouble finding it at the University of Minnesota. Hi Kasim – Looks like Proquest hasn’t published it just yet. I’ll send you a copy via email.